Christophe’s driving tour of North Palm Drive: Tour North Palm Drive in the Beverly Hills Flats – Beverly Hills Homes For Sale – Sold. 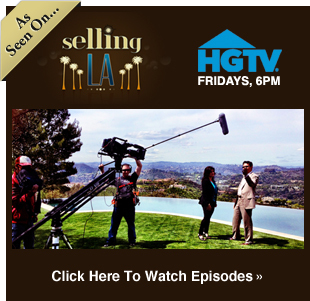 Christophe’s driving tour of South Beverly Hills:Learn about South Beverly Hills Real Estate. A little known area of our beautiful city. 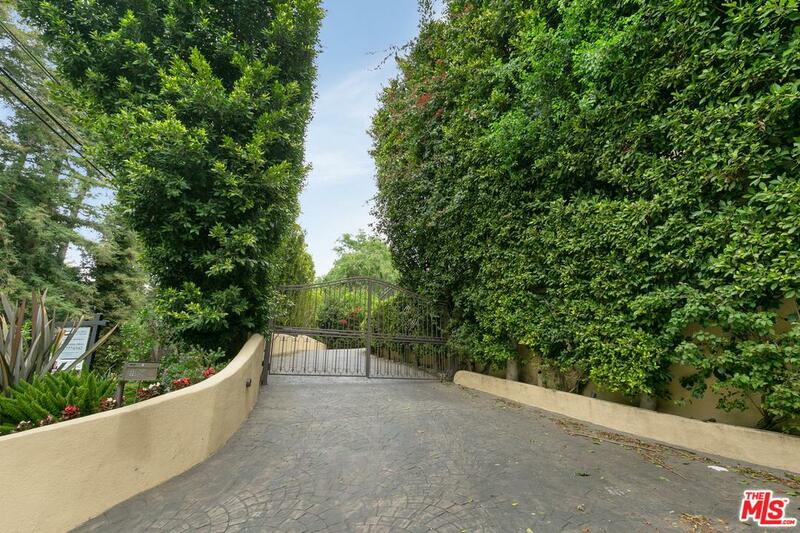 Christophe’s driving tour:Tour Trousdale Estates Real Estate in Beverly Hills, California 90210 – Homes for Sale.